Looking for vineyards for sale in Tuscany? 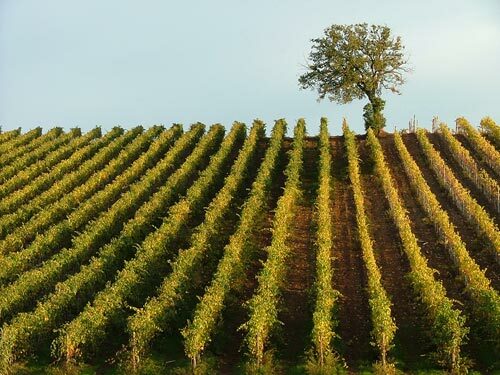 These Italian vineyards and wineries for sale are located in Maremma in Tuscany: the land of the first internationally acclaimed Super Tuscan wines and eleven DOC and DOCG territories. Vineyards in Maremma are hard to come by as many both well known and new names in the wine world have established vineyard and winery estates here over the last ten years and remaining land in Maremma ideal for the cultivation of vines in this coastal climate continues to be highly sought after. Thirteen hectares of land in Monteregio di Massa Marittima DOC territory in an optimum position for the establishment of a new vineyard. Only three kilometres distant from the sea (Gulfo di Follonica), with excellent soil conditions, all day sun exposure and a small private lake for irrigation. The property includes a Tuscan house in need of restoration. The neighbouring property is a large "agricoltura" already producing DOC di Monteregio wine. Close to the crystal clear blue waters of the Lago dell'Accesa in Monteregio di Massa Marittima DOC territory, 47 hectares of vineyards and 300 square metres of buildings. Thirty-three hectares of hillside vines and 300 square metres of living accommodation with views to the sea. Four kilometres from Castiglione della Pescaia, nine hectares of land in a good position for wine production. 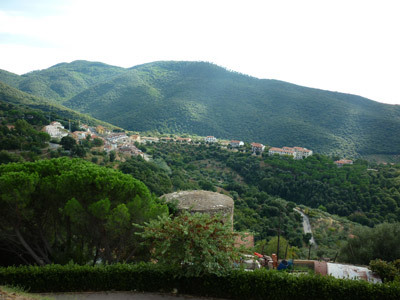 Olive trees, 250 square metres of buildings (one "fabricato" and two "annessi" - smaller buildings) with a panoramic view of the town and sea. Excellent condition access road, water, electricity and telephone all connected. For further information and the asking prices etc for these properties contact me. For information about the options available to reach the thousands of visitors to the Maremma Guide website each month, click on this Advertise link.